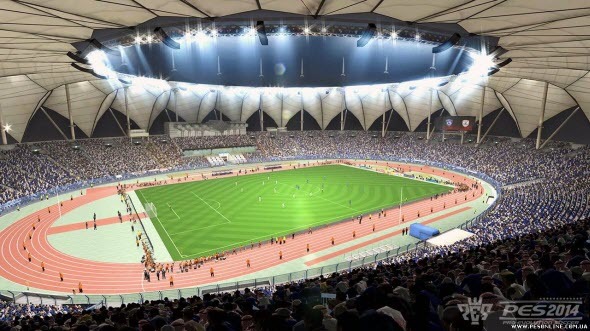 Recently Konami - the publisher of PES 2014 - has held a presentation in Dubai, where the company has presented new league that will be available in the game. Today the developers have published new PES 2014 trailer to show the license to everyone. 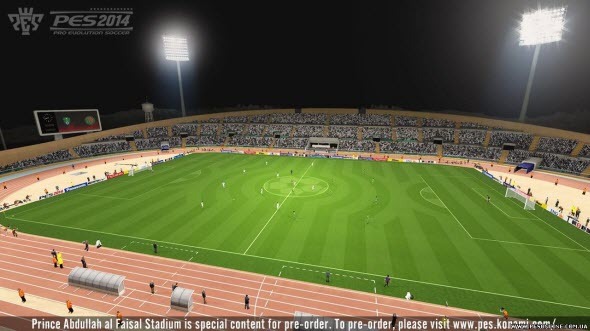 Today it has become known that AFC Champions League will be available in PES 2014. If you are not familiar with the AFC, we would like to explain you the details. It is the most important football competition in Asia and 32 teams take part in it. 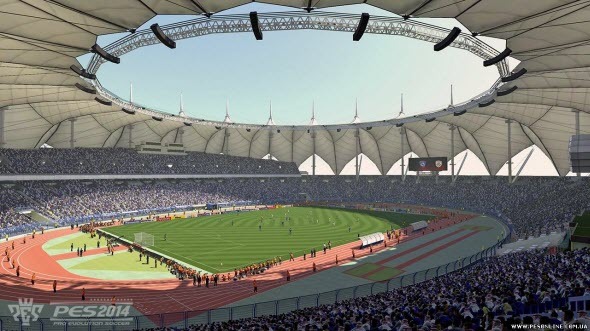 AFC Champions League is as important as UEFA in Europe that, by the way, is also available in PES 2014. 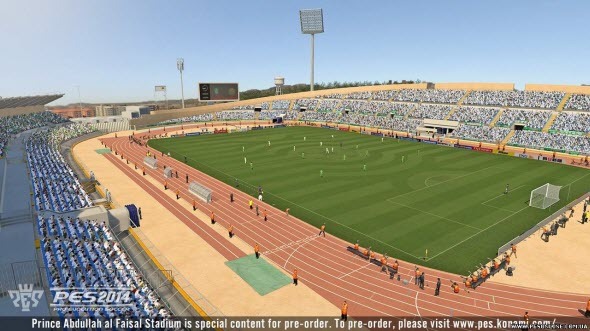 To find out more about the new league and to see the beauty of the upcoming Pro Evolution Soccer, watch new PES 2014 trailer that appeared a few hours ago.